After 4,571 days, the Cylon War ended with a sudden armistice. Peace lasted 40 years. But now the Cylons are back, as fierce and combative as ever. They want to exterminate what remains of Mankind. And they have a plan. 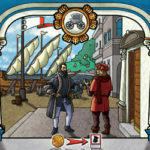 The Twelve Colonies are wasted and in ruins. But the Colonial Fleet is there, to face Cylon spaceships and protect what it is left of Mankind. 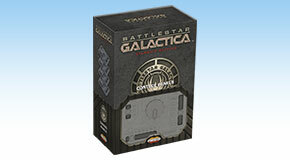 The innovative game system features easy to learn rules, a unique set of maneuver cards for each spaceship, and two exclusive devices — the control panel and the rotating miniature base. You will be able to relive the exciting combat sequences from the TV series on your tabletop, just a few minutes after opening the box! 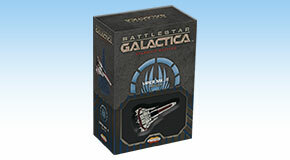 Battlestar Galactica is a copyright of Universal Cable Productions LLC. Licensed by Universal Studios 2018. All Rights Reserved. 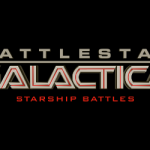 An entry point to start playing Battlestar Galactica - Starship Battles. 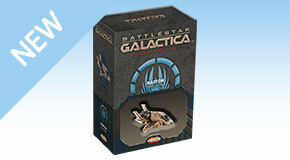 It includes four miniatures: two Colonial Vipers and two Cylon Raiders, and all you need to play with them. The Viper MK.II, space fighter/attack craft of the Colonial Fleet, is featured in two versions: generic and Starbuck's. Expand your games with additional spaceship packs. 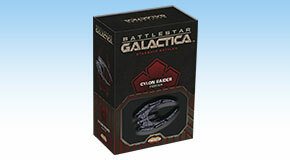 The primary Cylon assault craft, the Raider is featured in three versions - generic, Starbuck's and Scar. Expand your games with additional spaceship packs. The Raptor is designed to play multiple roles, ranging from reconnaissance and scouting. Expand your games with additional spaceship packs. 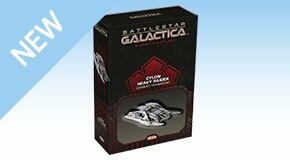 The Heavy Raider is a Cylon multifunctional spacecraft, used to attack colonial ships and transport Cylon fighters. 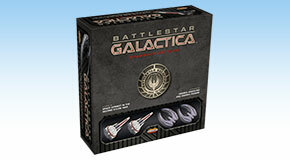 Expand your games with additional spaceship packs. 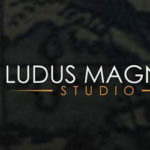 Add more spaceships to your games with additional Control Panels to keep track and manage the speed, kinetic energy, rotation and altitude of each spaceship in play.